The main entrance for SeaWorld Orlando is on Central Florida Parkway between International Drive and Sea Harbor Drive. SeaWorld is not responsible for changes to bus routes and schedules. This is for information purposes only that our guests have requested. The lynx #50 bus goes from Downtown Disney to Downtown Orlando and back, but does have a stop near SeaWorld Orlando. For itinery and route information go to www.golynx.com click on schedules and maps and then link #50 for more information. Sea World! Need we say more!?! Well maybe. Did you know besides whales, dolphins and sharks, they also offer turtles, mantas and over 3000 more marine animals? And for thriller seekers, they even have rides to entertain you with. There truly is something for everyone! Increase your shark knowledge by going behind the scenes in this educational video. 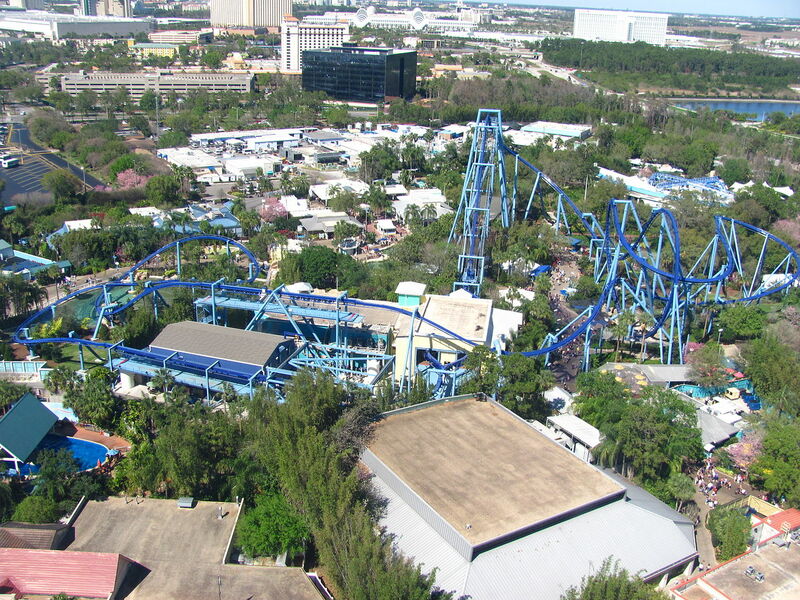 Plan a day at Also be sure to check out vacation packages offered by SeaWorld before you book your trip to see how much you can save.